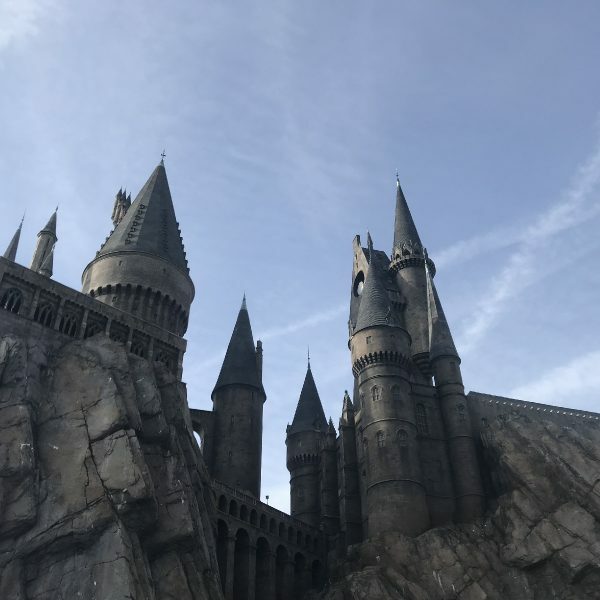 If you’ve ever visited Southern California, chances are that you’ve made stops at great beaches, amusement parks such as Disneyland and Universal Studios, and maybe even some really cool hiking trails to the Hollywood sign. 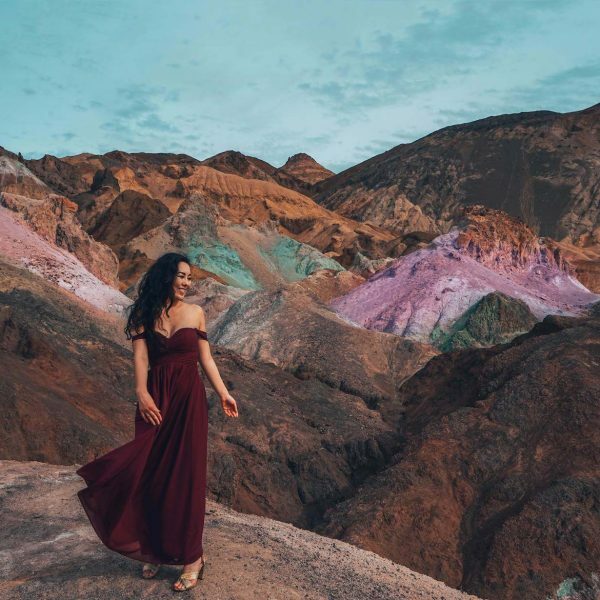 Although these locations are definitely a must-do during your Southern California trip, there are some interesting hidden gems in even the most touristic areas that you’ve probably overlooked. 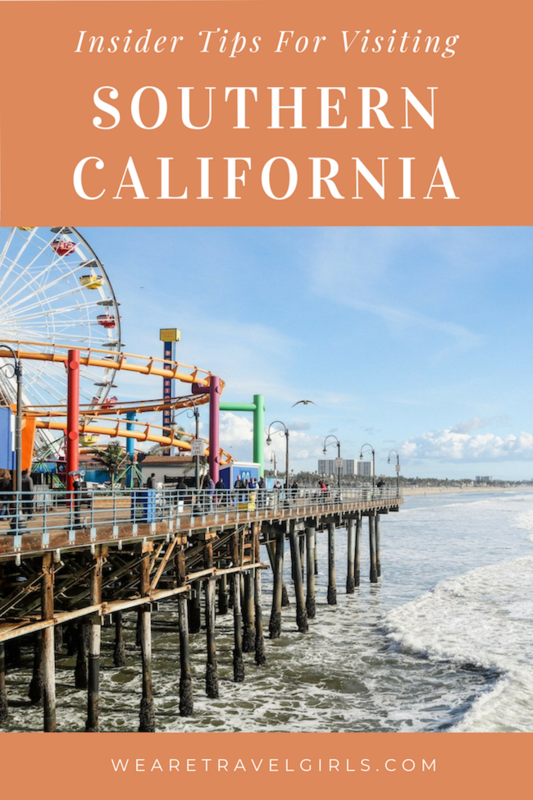 In this article you’ll discover some of the best local spots that you’ve been missing in Southern California’s most popular beach destinations, including fun beach activities, local boutiques, and the tastiest restaurants. Aside from surfing, laying out, bike riding and shopping at Pacific City in Huntington beach, there comes a time where food or even a tasty cocktail comes to mind. In this case the HQ Gastropub is exactly the place to be. This gastro pub experience on Pacific Coast Highway is walking distance to the pier and has an energetic vibe that complements their incredible visual ambiance. It has an attractive motif of musical artists, fashionable design, and vintage guitars. With incredible food and unique drinks specially crafted for each order, it makes it the perfect spot to lounge with friends after a long day in the sun. Just sit back, relax, and enjoy the view with a few craft margaritas in hand. Sunset beach is truly a hidden gem! It’s more calm and relaxing than some of the larger beaches, so it’s a perfect spot to visit by yourself or with your best girlfriends for the perfect beach day. With so many people filling the boardwalk and streets of downtown Huntington, Sunset Beach is an ideal destination to escape from the crowds while still being able to enjoy the ocean breeze, marina views, and great food and shopping. Our favorite activity is paddle boarding out in the marina. 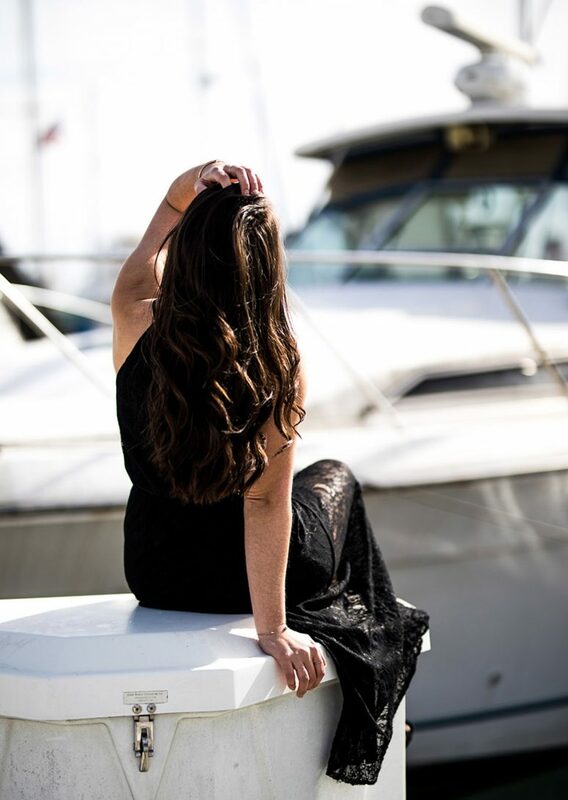 Along the ride you’ll have a gorgeous view of luxurious homes and yachts that line the Huntington Harbor. Head over to Huntington Harbor Boat Rentals and take your pick of either a paddle board, kayak, or Duffy boat for a ride you won’t forget! If you opt for the Duffy boat, we suggest packing a nice picnic with a bottle of rosé! 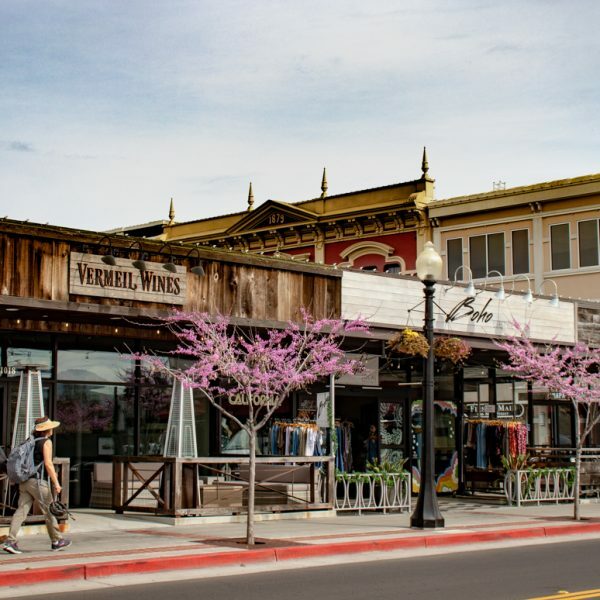 While you’re in the area, stop at our favorite boutique, Cleobella, to shop for the ideal Southern California summer wardrobe. Here you can create the perfect Cali girl look with their one-of-a-kind pieces handmade in Bali! They really have it all, including stylish accessories, colorful handbags, and chic clothes for women and kids. 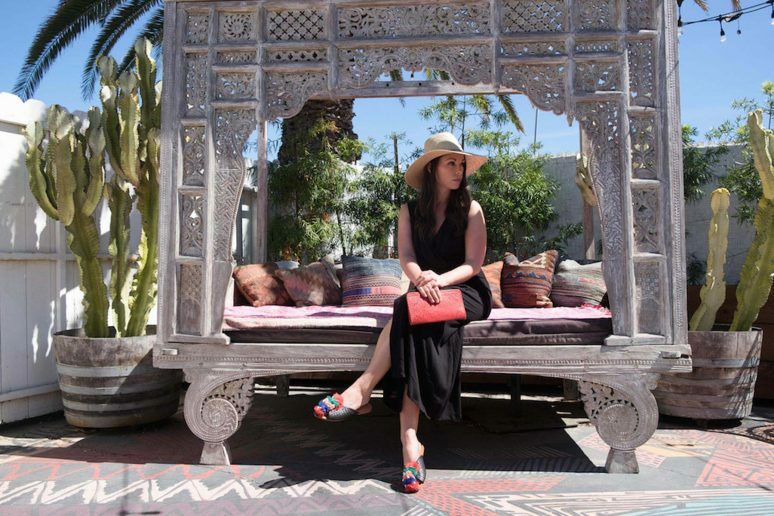 We personally love seeing little fashion prodigies, and especially love their cute patio that is great for a mini photo shoot to show off your latest finds. Long Beach is also home to our favorite spot for happy hour in Southern California. 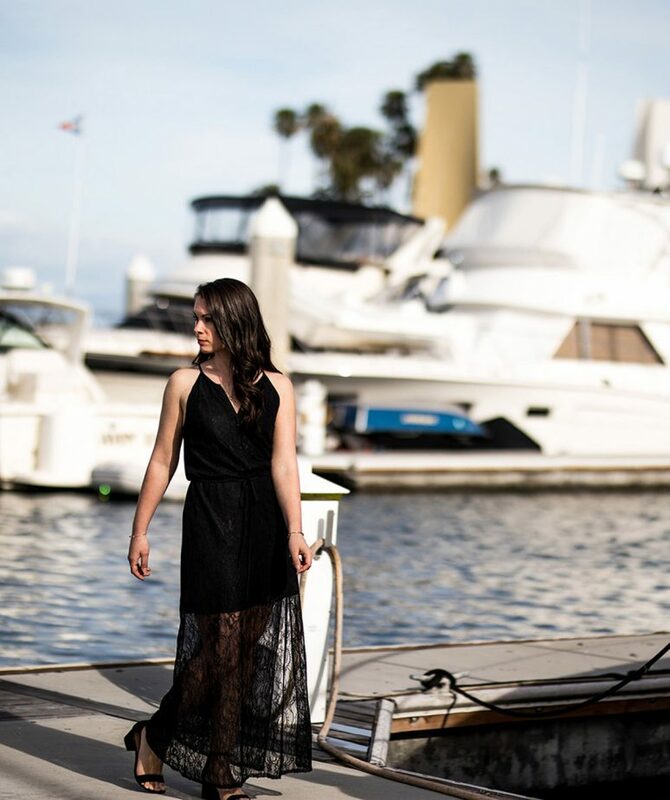 At Parkers Lighthouse, you’ll find an incredible view of the Queen Mary, live music, great service, and of course food and drinks that are just to die for! This three story restaurant will, without a doubt, give you one of the most gorgeous 180-degree views of Long Beach that you’ll find anywhere. Oh, and did we mention their beautifully stocked two-story wine cellar? Trust us when we say Parkers Lighthouse does not disappoint. After happy hour we love heading to any local concerts, beach volleyball tournaments, or even cinemas right on the beach. Check out this schedule so you don’t miss a thing! Our philosophy is that if you can do it on the beach, then why go anywhere else? If you’ve been to Southern California we’re predicting you’ve visited Santa Monica. If you haven’t, then what are you waiting for?! We highly suggest that you take the time for a ride on the ferris wheel located right on the pier. It offers a great view of Santa Monica and the beautiful mountains surrounding the ocean. If you look closely you’ll probably be able to see Venice too! The pier is typically the spot toward which most people gravitate. It’s beautiful and full of energy, with plenty of “carnival food” options in which to indulge while taking a break from the pier’s many activities. If you have time and want to unleash your inner child even more, there is an amazing arcade area tucked away on the pier, and we highly recommend stopping in. 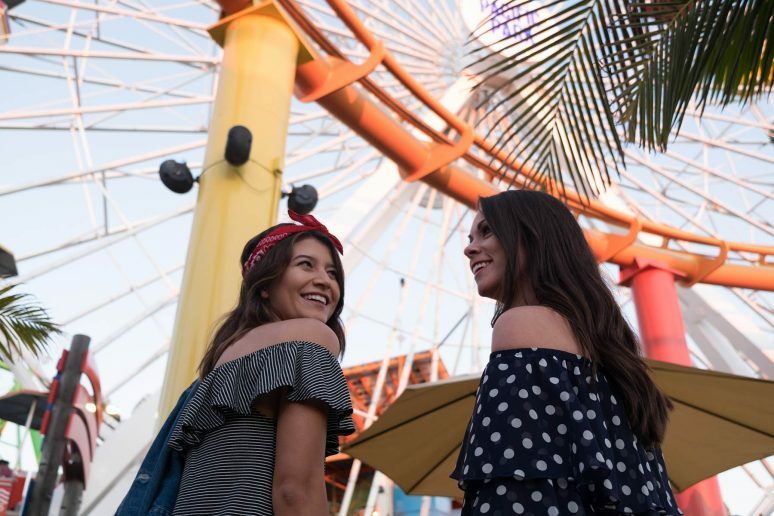 If the brightly-lit carnival style pier isn’t quite your style, we have some secret grub spots that might be more down your alley, literally. Right down the street is the Water Grill restaurant that will have your mouth watering as soon as you step inside. This luxury barn-styled tavern with delectable food is the perfect dinner spot for any occasion. Another great place to grab a health conscious bite or even just a drink is the Misfit. Their ambiance is very mellow with low-lit lights all along the walls and tables. A little tip when heading out to eat anywhere by the beach is to always remember: no shirts, no shoes, no service. Although this doesn’t seem like part of the fun, careless, beach vibe you’d expect, if you want a good bite to eat then it’s essential to keep in mind! Hidden along the beautiful Malibu mountains is a hidden gem to discover called the Malibu Cafe. This place has an incredible recreational Alice in Wonderland inspired look while incorporating a country themed exterior. They continuously have country music playing throughout the entire grounds, which are huge. It’s a great spot for a date or with a group of friends thanks to its impressive jumbo games collection and the beautiful scenery. If you’re in the area this is definitely a destination to add to your bucket list. In addition to delicious grub, if you’re a fan of safari animals and/or wine, then Malibu is the place to be! The Malibu Wine Safari is the perfect place to enjoy brunch and a nice glass of wine while admiring not only the incredible mountain vineyards, but also the exotic animals. It’s not everyday that you get to pet a giraffe on a brunch outing, so make sure to snap a few selfies for proof! 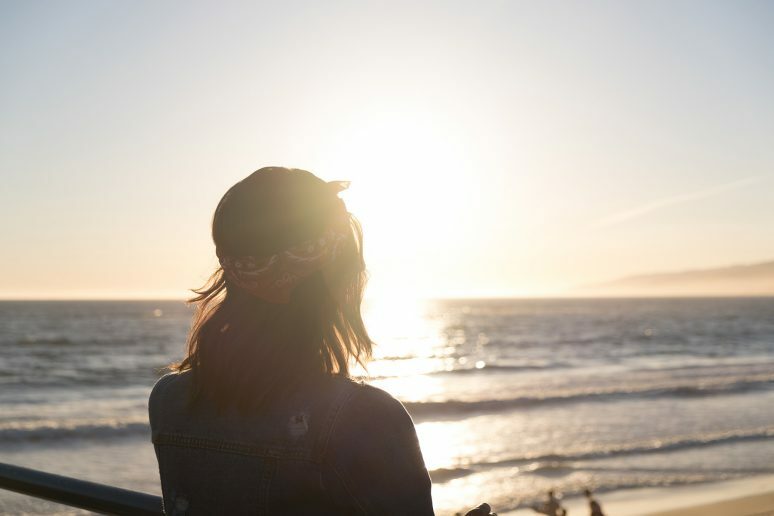 There’s a number of reasons why you could be visiting Southern California, but just like any other destination remind yourself that there’s nothing better than taking the time to admire more than what meets the eye. While visiting some of the most popular beach destination Southern California has to offer, follow our tips to discover local craft beers, carefully curated boutiques, wine safaris, and beach activities you’d miss otherwise. Step out of the box, or even just the maps on your phone, and try to discover someplace new. Chances are you’ll probably find some hidden gems of your own! 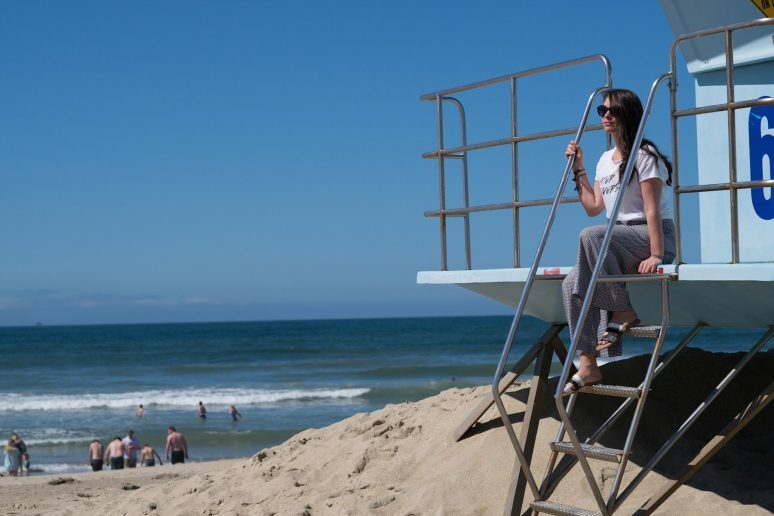 We hope that this article has given you some tips for Southern California beaches. If you have any questions about the destination or have your own travel tips to share please leave these in the comments below. Um how could you leave Laguna Beach of this? !